With its white-sand beaches, rainforests and forest-coated mountains, Rio de Janeiro is a dream destination for many. It offers many attractions, try hang gliding or surfing or even take the cable car up Sugar Loaf Mountain for scintillating views. 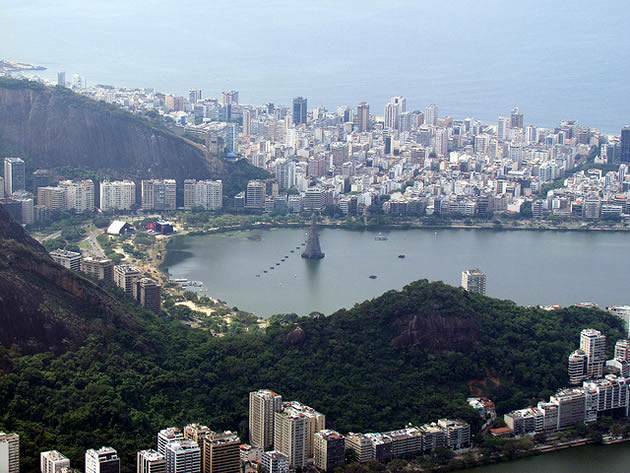 Rio is also one of the best value destinations for summer 2012 as right now Britons will get around 24.5% more for their money than in 2011. This works out as around £86 more for every £500 that is converted to the local currency in Brazil, the real. That’s a real deal, if I may say so! 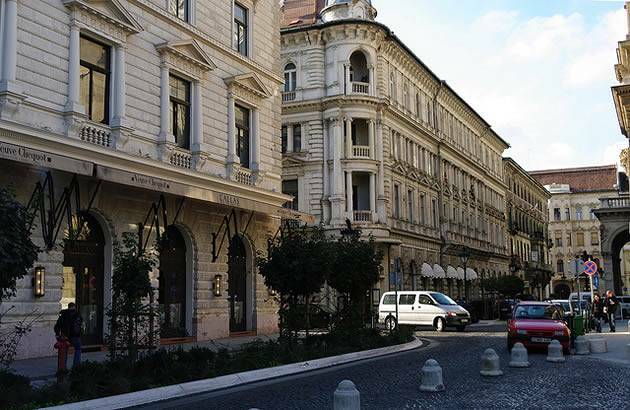 Hungary’s capital could be an inviting choice for your holiday destination this summer. Alongside its grand architecture, Budapest has a vast range of museums, restaurants and parks all brimming with attractions. You could also give the famous Turkish-style thermal baths a warm try. The pound is over 20 % stronger against the forint than last year so it’s a great time to visit. 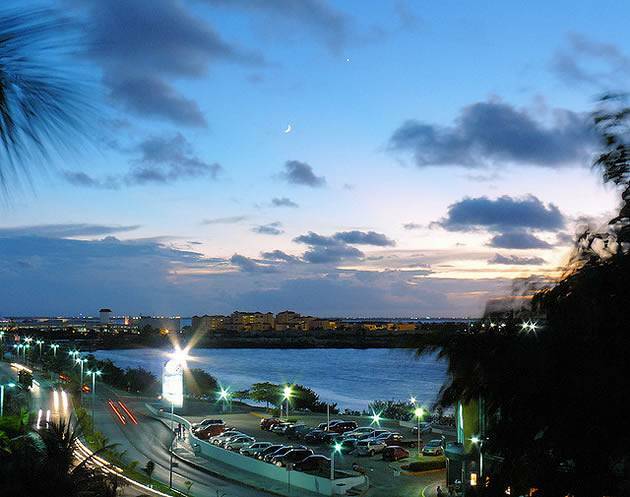 Cancun is famous for its hot temperatures and sizzling nightlife. But there are many other activities you can try out in this party city, for example scuba diving or snorkelling. Fishing, golfing and playing tennis are also popular. Why not try them all? The pound is over 15% up from last year against the peso, giving you plentyof spending money for whatever you fancy getting up to! Marmaris is another destination well known for its nightlife, with plenty of clubs and bars stretching along the coast. You can explore its countryside, relax on the beach or visit the large market to grab a bargain. The good news is that prices are down 22 per cent from last year – mostly due to the strong pound and resort cost-cutting. Result! Riga is currently one of the cheapest cities in Europe for meals, sightseeing, travel and hotel accommodation, making it a surprisingly attractive prospect for British holiday makers this summer. As the capital and the largest city of Latvia, Riga boasts a wealth of culture combined with an abundance of bars and restaurants in the Old City. 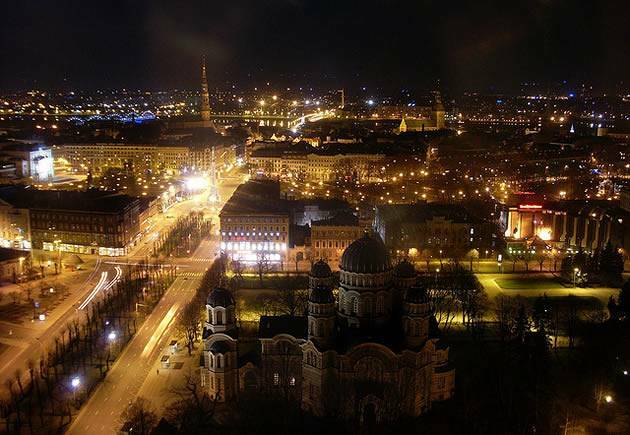 Plus Riga plays host to many events and festivals throughout the year, including ‘Beerfest’ and has an exciting nightlife. You could also spend your extra pennies on shopping at its many fashion stores.